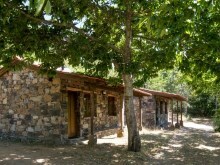 Tourism in the countryside, cottages, camping site, bungalows, traditional gastronomy and holiday and environmental activities within Montesinho Natural Park. Information regarding accommodation, from camping and bungalows to the traditional houses from the Northeast region of Portugal. 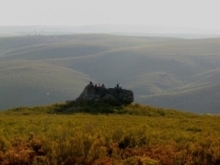 Information regarding the geography and best spots to visit within Montesinho Natural Park. 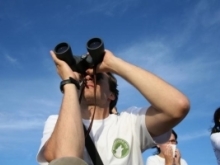 Information regarding activities and event organisation while you’re staying in the Natural Park.